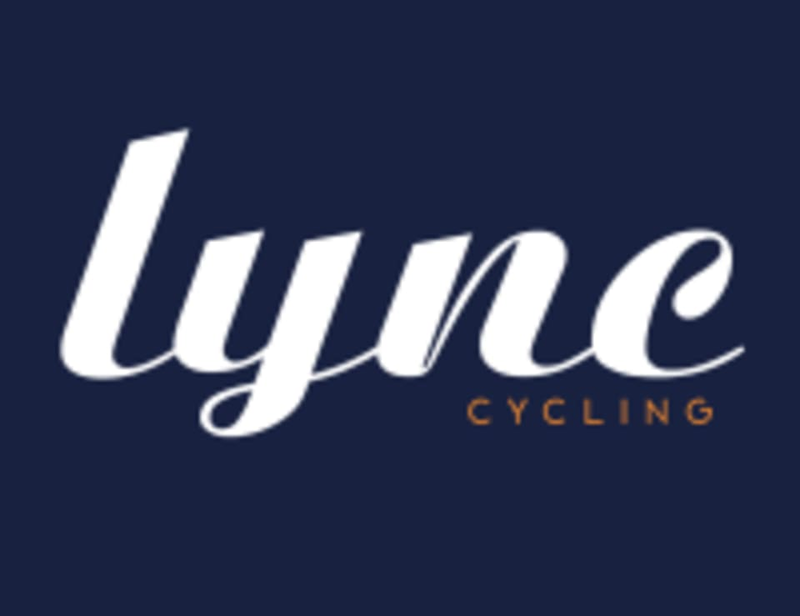 Start taking classes at Lync Cycling and other studios! Please note that we have moved into our new space in Snider Plaza! Our new address is 6726 Snider Plaza (just a couple doors down from our old location). Lindsey is a fantastic instructor! Such a tough workout but Lindsey kept the energy going and was super encouraging the whole time. Lindsay was sweet, however I did not enjoy this class as much as other classes at Flywheel. I did not feel like there was a smooth transition between songs. I also felt like most of the class was sprints and we were sitting down. I would have preferred more choreography besides a few tapbacks. Lindsay also kept on changing the resistance in each run, which I was not used to. I recognize that my opinion on this is subjective, so I hope that maybe others may prefer classes like hers! JD was very helpful with set up and checking on everyone. His playlist was exciting and his energy was great! Very upbeat class! Lots of arm workouts during cycling which was fabulous. Good class though she seemed to be struggling to time the cues to the music. Said she'd been out for a week so I'll give her the benefit of the doubt that she was just having an off day.